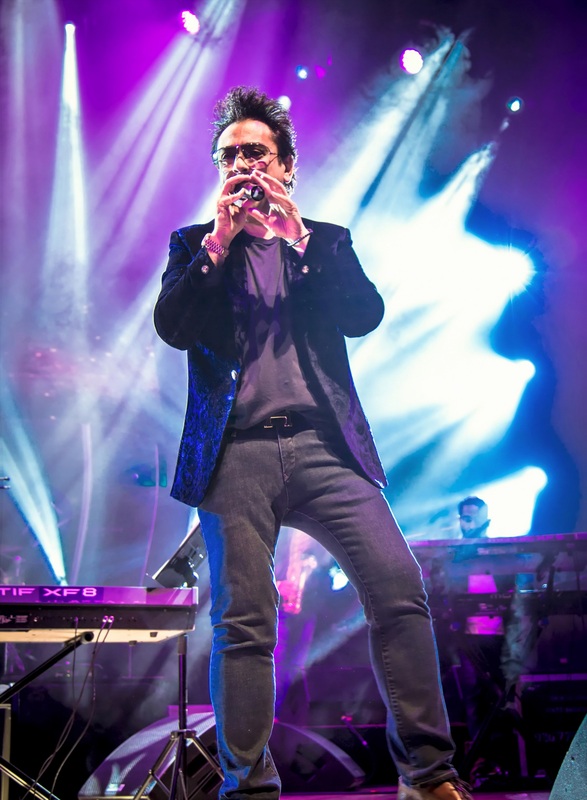 Adnan Sami Creates History at Wembley: Massive Sold out Concert for the 8thTime in a Row…! 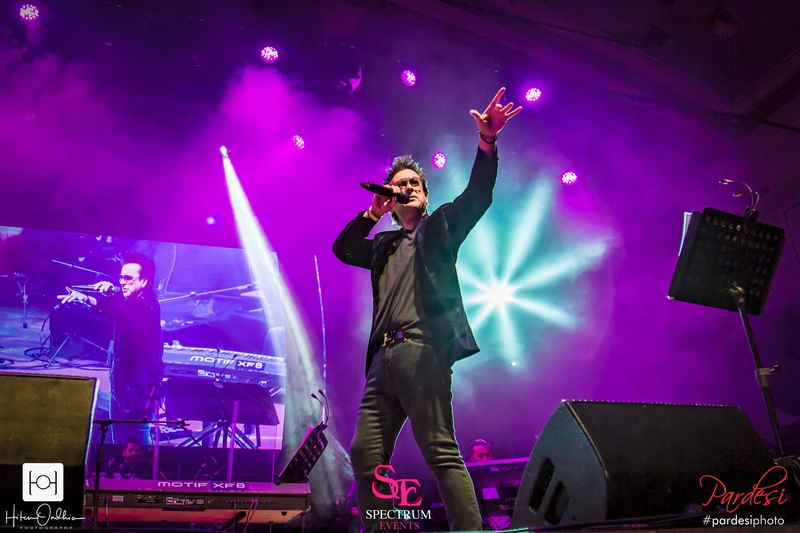 Mumbai 4th April 2017: Adnan Sami is the first Indian to perform Eight times at the renowned Wembley Stadium, London and in all eight times the historical arena was sold out… packed to capacity with screaming fans…! 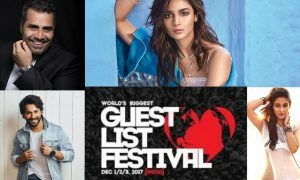 Elton John, Madonna, Michael Jackson, Rolling Stones and Adnan Sami… Well, what’s common amongst them? It’s ‘Wembley’! For a musician, performing at the most iconic venue in the world – Wembley is one of the most fulfilling experiences. Sami’s experience was no less! The enormous crowd was cheering and singing to Bheegi Bheegi Raaton Mein and Lift Kara De, but they had no idea what Adnan Sami had in store for them. When Sami played the piano and sang Tera Chehra, the awestruck audience screamed and cried and sang this extremely moving piece along with him. Not only did Sami enthrall the audience with an undeniably beautiful show, he also invited a little girl suffering from terminal illness to watch the concert. He introduced the little girl to the audience and then fulfilled her wish of watching Adnan perform live. Sami’s melodious voice along with the soulful lyrics of Bhar Do Jholi brought tears in the eyes of the little girl’s mother and left the audience emotional yet captivated. 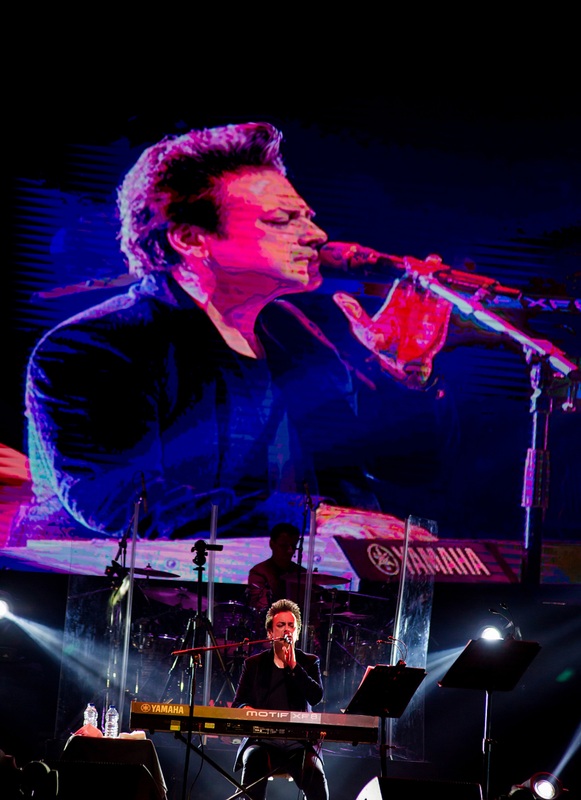 The Wembley show was sold out and a massive success with a huge audience roaring applause for Adnan Sami! Sami’s entire UK tour was sold-out & a resounding success. However, an Indian musician performing at Wembley is a matter of great pride! The Wembley Stadium has been graced by legendary musicians like Michael Jackson, Elton John, Rolling Stones and several other extraordinarily talented musicians. 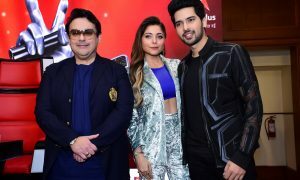 Knowing that one of our own, Adnan Sami has performed there, not only makes us proud but also gives us immense happiness! 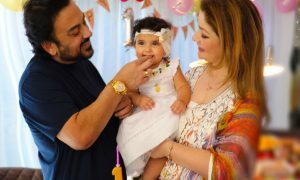 We hope to see Adnan Sami perform in India soon. Kudos to the magical musician! The Man Who Gave Us Emptiness Is Back with One of the Best Mash-Ups Ever!